Are Blacks Doing Business at National Harbor and MGM? National Harbor is a $4 billion, 300-acre development just south of Washington, D.C., along the Potomac River in Oxon Hill, Prince George’s County, Maryland. Emerging in the metropolitan skyline at National Harbor is the $1.2 billion MGM National Harbor resort casino. 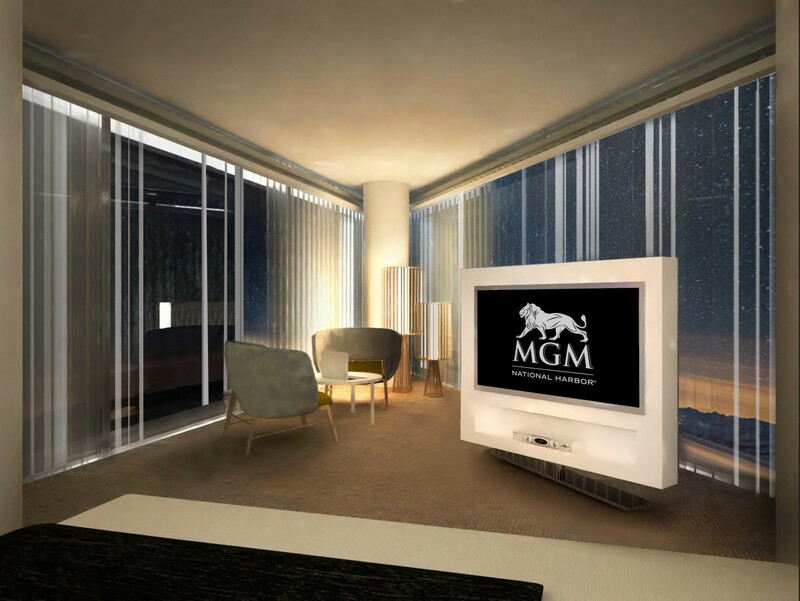 The casino is owned and operated by MGM Resorts International and scheduled to open in December 2016. Like its business partner, National Harbor, the MGM project is estranged from Prince George’s County’s black-business operators and organizations. The 8-year-old National Harbor site is being developed by Milton Peterson who has been at odds with county blacks from the start. The county’s black business and political leaders’ issue with the National Harbor projects is “insufficient commitments to businesses and contractors in the county.” In addition to business operators and organizations in Prince George’s, many area blacks view Milt Peterson as a threat looming to lure tourists and conventions away from the District – a potential blow to a city heavily dependent on visitors for tax revenue. The MGM complex is a 1 million-square-foot 300-suite hotel and casino that will have 3,600 slot machines, 140 tables and a 3,000-seat theater. Baltimore-based Whiting Turner is general contractor. About 1,500 contractors are now working on exterior finishes and the interior work of hanging drywall and installing millwork for the 24-story hotel tower. The demographics of blacks that surround National Harbor are overwhelming. Mostly-black inner beltway communities border National Harbor; but its South County neighbors are high-income residents that are, in fact, the nation’s wealthiest African-Americans – median family income $103,438. The county’s projected share from tax revenue from National Harbor ranges to $45 million annually, and $19 million in casino-related revenue. MGM signed has a Community Benefit Agreement (CBA) with Prince George’s County. In that CBA, MGM committed to provide $1 million in philanthropic spending and $400,000 per year after opening. In addition they would provide 10 internship opportunities, 25 summer jobs, the establishment of a culinary program, mentoring programs, and renovation of a school that MGM will use until its administrative building is built. 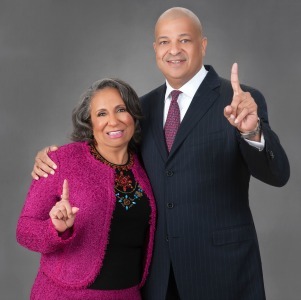 In the MGM commitment to minority ownership, Radio One CEO Cathy Hughes and her son, Alfred C. Liggins III, have invested $40 million in the project. MGM National Harbor says they have surpassed minority participation goals established in its CBA. 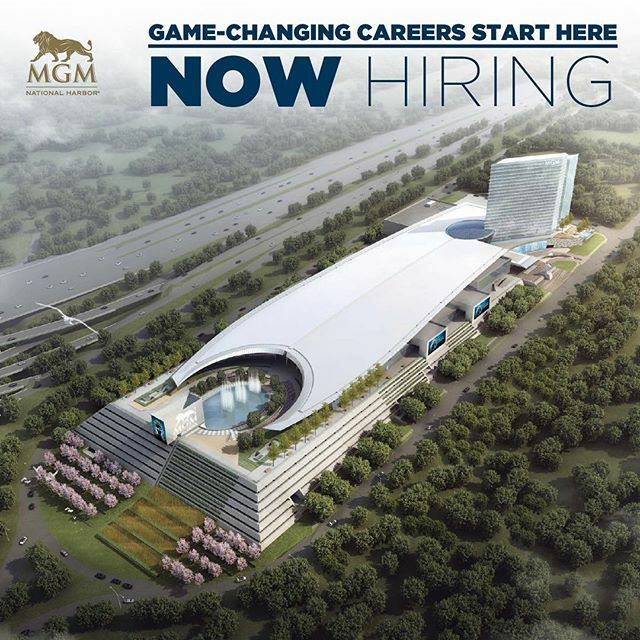 MGM National Harbor officials say the project has had “31 percent Minority Business Enterprise participation” that included local and minority businesses in bid processes; and “16 percent participation of Prince George’s County-based minority business enterprises”. MGM officials say that of more than 96,000 total labor hours on the project, over 18,000 hours are being performed by county residents. One such minority business is Prince George’s County-based Lord & Mitchell, Inc., an operation headed by President Toya Mitchell that works with the casino and resort’s marketing campaigns. According to the US Census, Prince George’s County is a national leader in the number of African-American entrepreneurs. 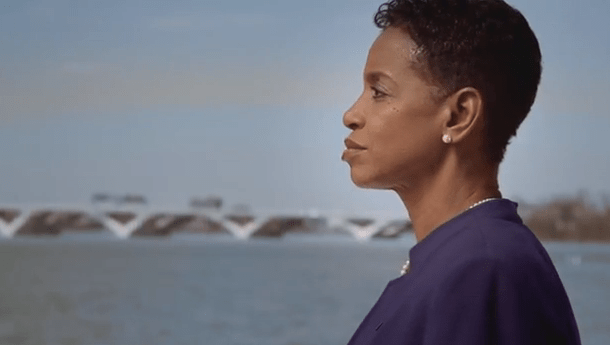 Blacks in PG are up-in-arms regarding National Harbor “business commitments” to blacks. Members of the Prince George’s County Business and Contractor Association feel forgotten: saying MGM promised to give African American contractors 32 percent of the work on the casino. But, according to Bruce Branch, “About 72 percent of the work has already been awarded and African American contractors have been denied those opportunities.” Branch also laments: “African Americans did not get contracts” for FedEx Field, the Wilson Bridge nor The Gaylord. “They said this time it would be different, African American firms would get contracts. P.G. County black businesses are depending on elected officials to set things right. 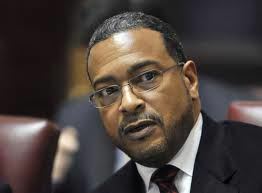 Over the course of National Harbor projects in the county, State Senator Anthony Muse had said the development’s businesses have received generous governmental benefits and “they have an obligation to at least be friendly to the community”. To which then-Maryland Gov. Martin O’Malley characterized Muse’s approach to the issue “a shakedown.” The District’s outgoing Congressional representative Donna Edwards, like Muse, now wonders whether the county should have driven a tougher deal, insisting that in exchange for tax support, the developer commit to greater use of local contractors. Hey Buddy!, I found this information for you: "Are Blacks Doing Business at National Harbor and MGM?". Here is the website link: https://blackmeninamerica.com/are-blacks-doing-business-at-national-harbor-and-mgm/. Thank you.